On Friday, the release date for her new album, Queen, Nicki Minaj is already grabbing headlines for the track "Barbie Dreams," where she disses Drake and a host of other rappers. It's a bit ironic that she's got beef with Champagne Papi, because both performers have now dropped Shoppable AR Lenses to promote their new albums. 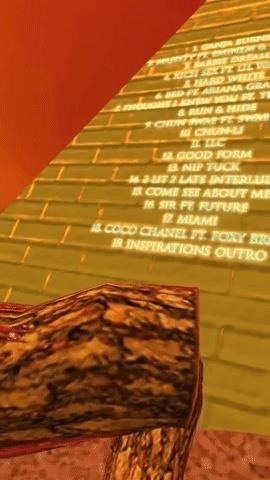 With the track "Chun Li" playing in the background, users can now step through a triangular portal into a 360-degree recreation of the album's cover art, complete with a track listing etched into a pyramid. 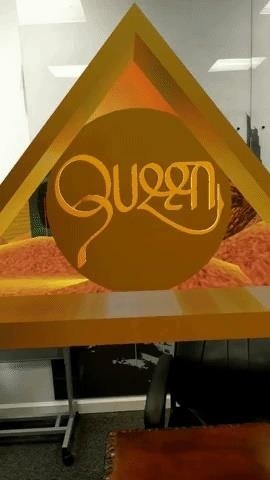 With the track "Chun Li" playing in the background, users can step through a triangular portal into a 360-degree recreation of the album's cover art, complete with a track listing etched into a pyramid. 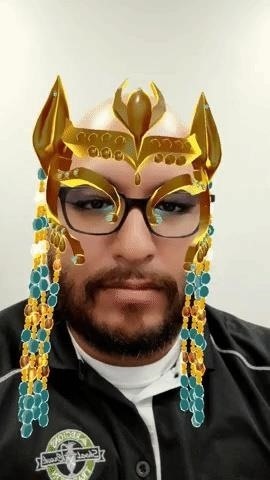 There's also an AR experience for the front-facing camera that adorns the user's face with Egyptian-themed jewels and makeup. 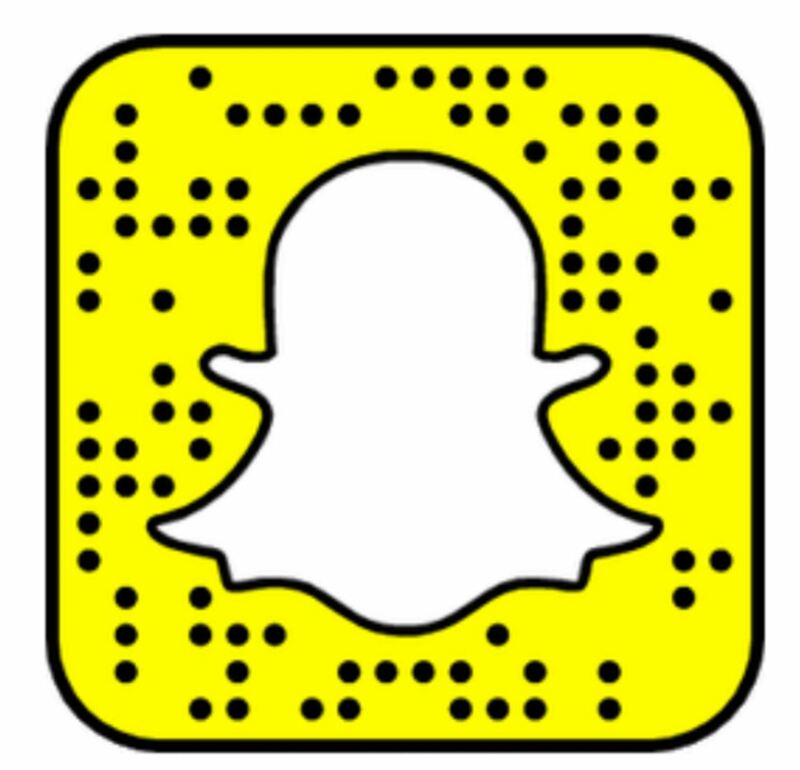 Try it yourself by unlocking the Lens with this Snapcode. 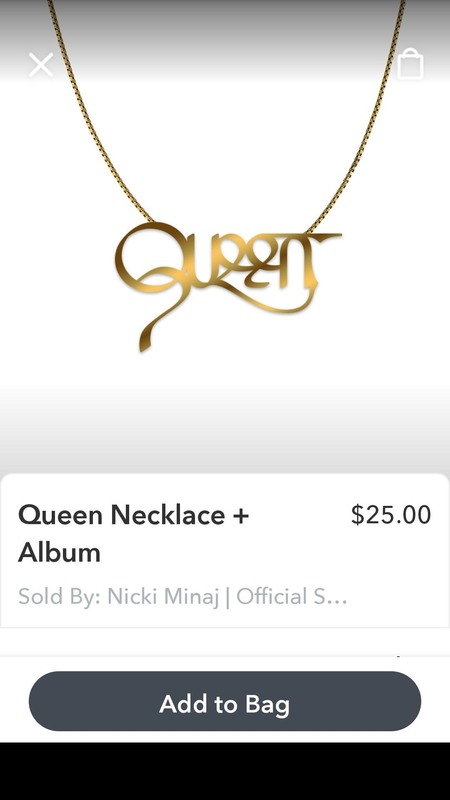 While Drake pushed users to stream the album on Apple Music, breaking the day-one streaming record in the process, Minaj uses the e-commerce tool to nudge users to her web store, where users can purchase the album and a necklace. Using augmented reality experiences to promote entertainment properties has become a familiar refrain. While the technology's stature is solidified with movie studios, it's now gaining traction with the music industry, with Taylor Swift, Lady Gaga, Justin Timberlake, U2, and the estate of Michael Jackson among the artists using AR to pump up the volume on album sales.